In this short guide we will take a look at creating a two sided Layered Material and apply that to our mesh. 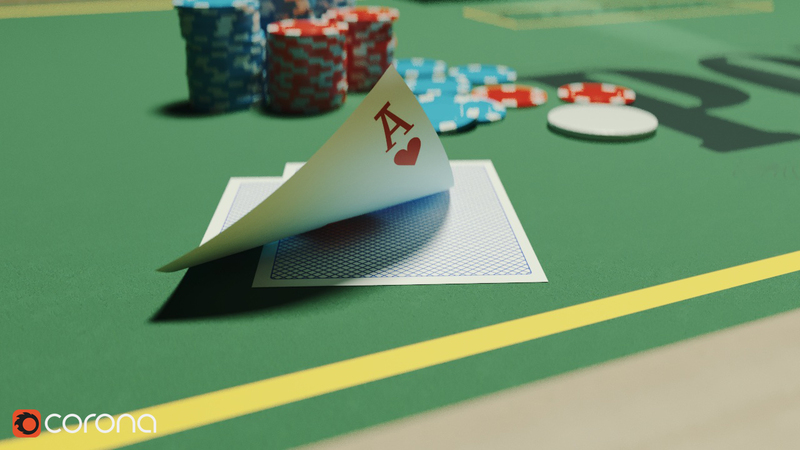 For this example we will create a playing card found in Cinema 4D's content browser. Like all cards, they consist of a face (here we have the ace of hearts) and a graphic side and with the help of a Layered Material we can combine the two. With our card loaded into the scene we need three textures, a top side (design), a bottom side (face) and a layered material. 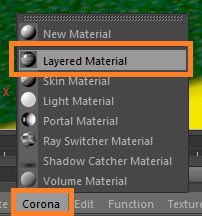 In the material manager, click on Corona and create two new materials. Rename one of them to "face" and the other to "graphic". (Naming is purely optional). 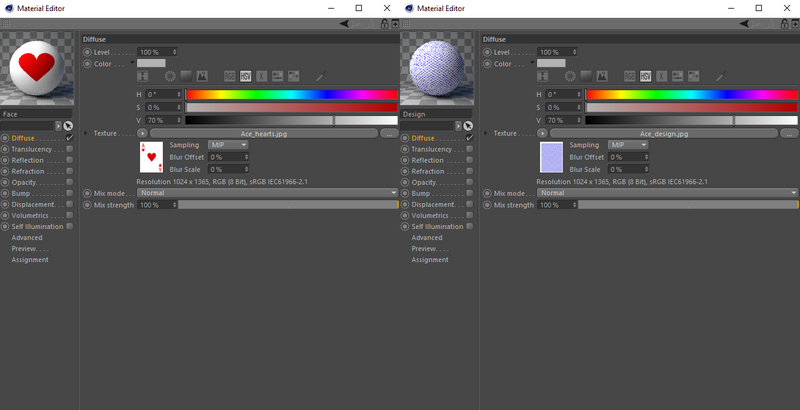 Double click the face material and load your texture in the diffuse texture slot. Do the same for the design material. Create another material but this time choose a Layered Material. 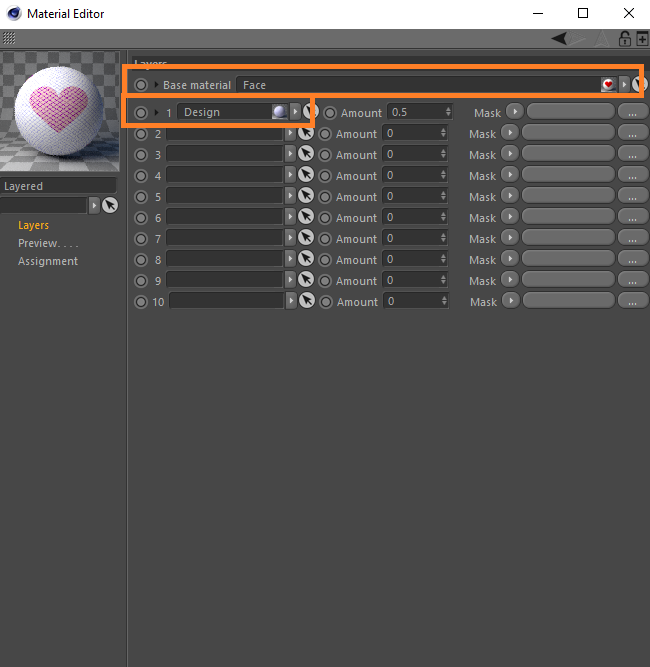 Again, double click the material to view its settings and drag the face material into the base slot and the design material into slot 1. 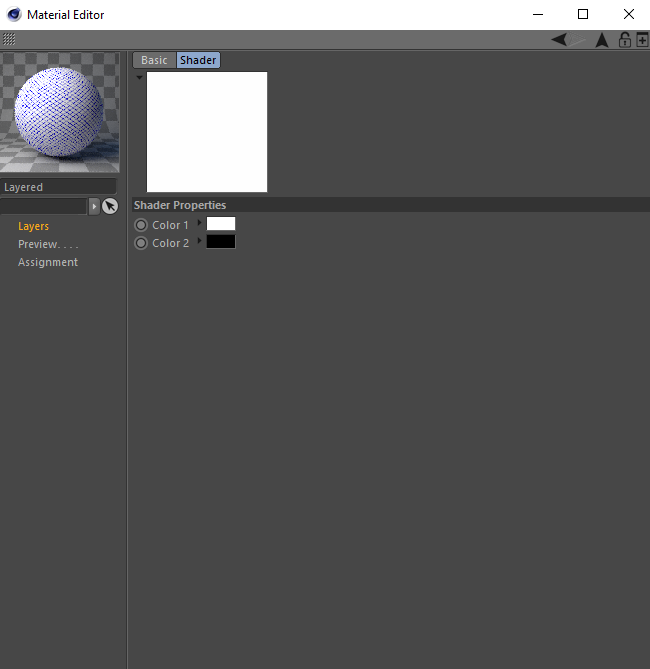 Now we will need to assign a material effect for it all to work. 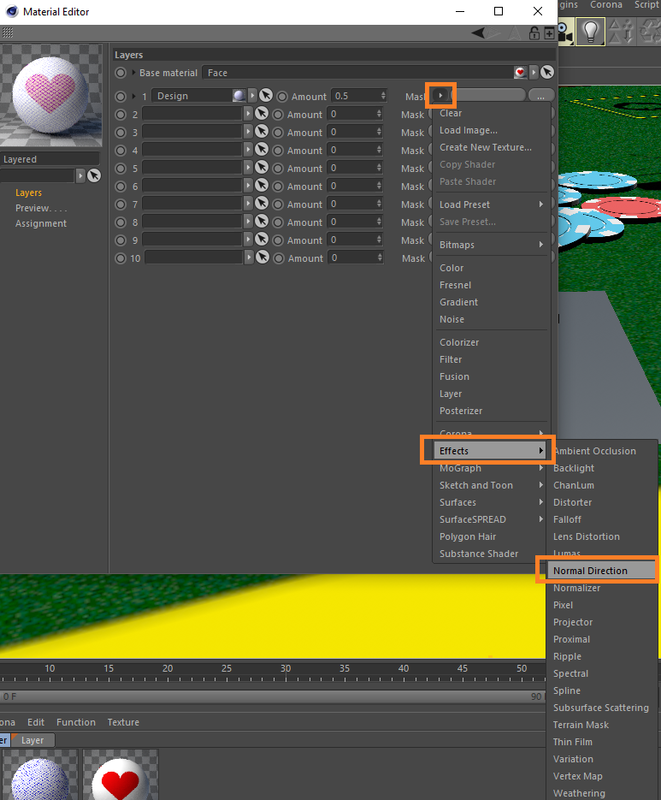 Click on the drop-down tab next to the "mask" in slot layer 1. Go to Effects > Normal Direction. 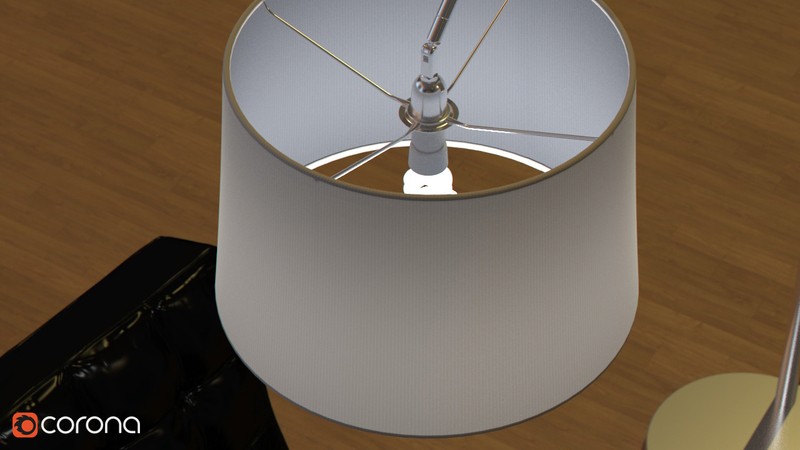 This will add a mask to tell the Layered Material what to show and what to hide. The Normal Direction material effect consists of two colors, Black (invisible) and white (visible). We can now apply the Layered Material to the card mesh which in our case will have the ace of hearts on one side and the design on the other. 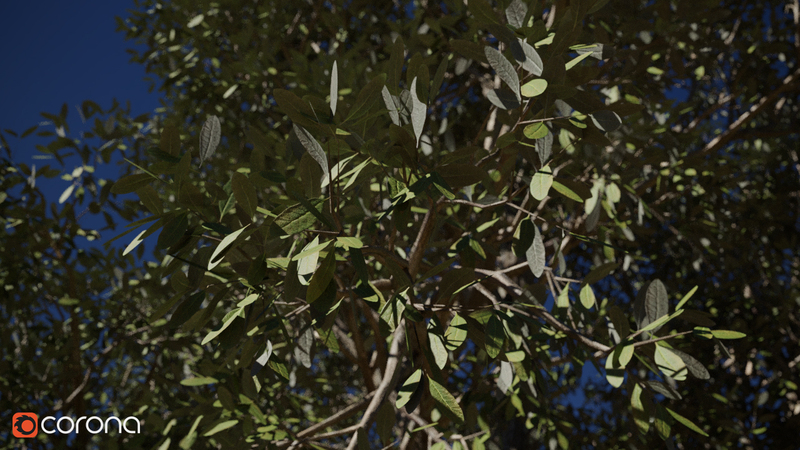 After a quick scene setup we are left with the following image.